Because if your directory website covers more than one city, you’ll need the Location Manager Add-on. The Core Plugin that we offer for free on WordPress.org, allows to submit listings only within 1 location (City, Town or Village). 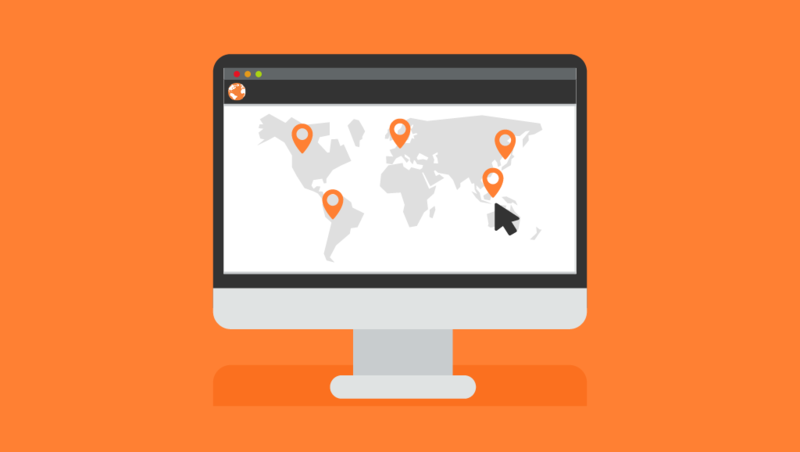 With the Location Manager, you can expand your directory and go global! 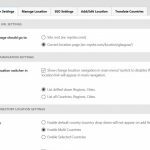 With the GeoDirectory Locations Manager add-on you can create unlimited locations for your listings. Obviously there is no need to create all the locations in advance. 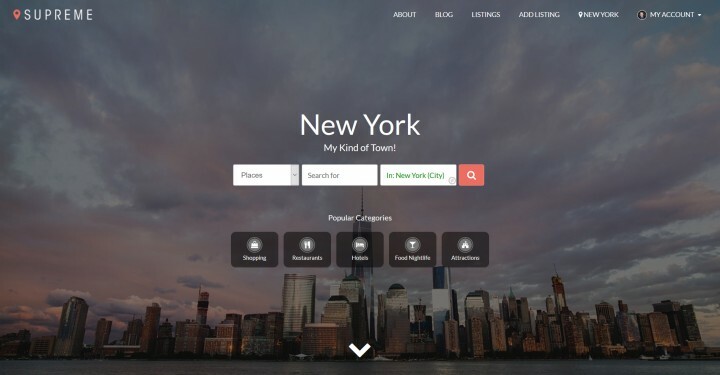 Users can add new locations while adding a new listing. We query the Google Maps API to do so. Remember: Video Tutorial may be slightly outdated. You can switch between locations quickly and simply from the site menu. You can see an example in the 1st image at the top of this post. In alternative you can do so via a widgetized drill-down navigator that you can place in any part of the site. When switching locations, users will be taken to a Location Page. The location page will serve as an alternative home page for each location. 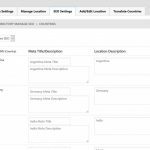 The add-on allows you to restrict directory locations as needed: limit listings to one or more countries, regions or a mix of countries, regions and cities. 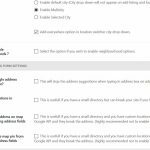 Easily disable the add listings form to accept submission for any regional area that is not welcome. 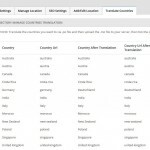 You can filter listings by countries, regions, cities or neighborhoods. Users can now search by granular location or browse “everywhere”. Admins can also edit, add, moderate or merge locations from the back end. 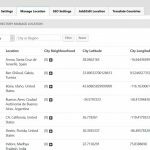 For example, if a user misspells an existing city, creating a duplicate location, there is a simple tool to merge the two without losing the listing of both locations.